Taking control over a conversation without offending a customer is one of the most important communication skills every support rep must master. For contact centers that receive an overflowing amount of calls, keeping conversations short is crucial. 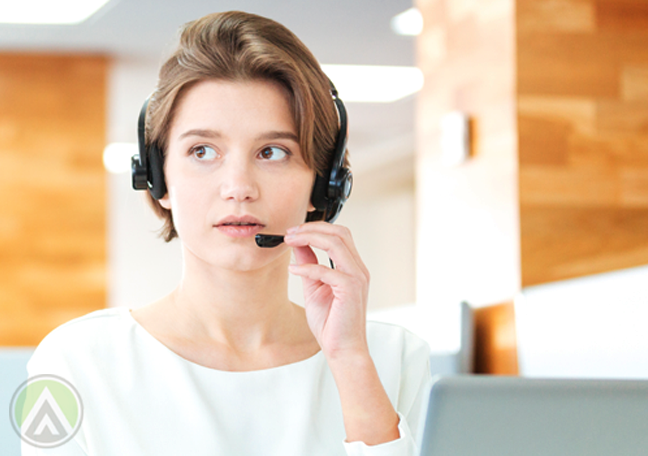 Support reps must solve problems quickly so they can attend to pending customer requests. The tricky part, however, is doing this without sacrificing the customer experience. Of course, agents are trained to always listen attentively to customers, empathize with them, and ensure that all their needs are being met. But occasionally, they’ll encounter callers who would harp on about irrelevant topics. In such cases, agents must steer the conversation into the right direction so they can immediately address the customers’ complaints. Done the right way, this lets you boost the team’s productivity and maintain good relationships with your clients. It can be hard to take control over such interactions in a tactful manner. To prepare your customer support reps for these situations, here are some techniques you can share with them during call center training sessions. 1. Clarify the issue right away. In customer service, what makes for effective communication is a productive, resolution-oriented interaction. It helps if agents start the call by clarifying the customers’ complaints. This way, they can get to the resolution part as soon as possible. If the caller is having a hard time explaining the issue, agents must ask specific questions to help clarify the problem. Doing so sets the tone of the dialog and assures customers that their concerns are being effectively tackled. This drives the discussion back to what really matters. 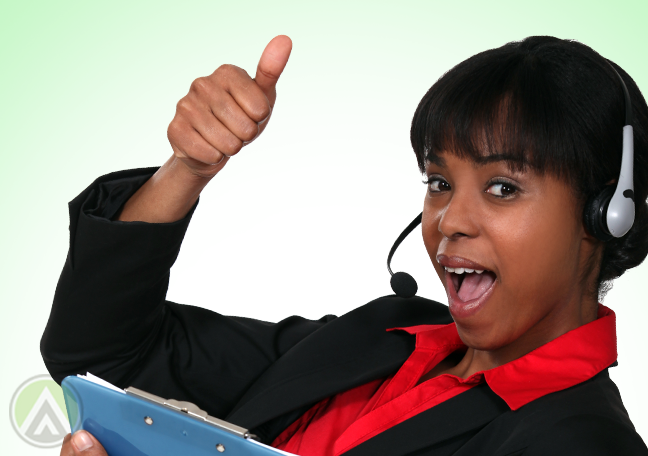 However, be sure to remind your call center agents to use the right tone of voice. Otherwise, they may end up sounding stiff or uncaring. 3. Find the right amount of assertiveness. Out of politeness, your customer service agents may let callers plunge into long-winding rants, even if they’re no longer relevant. Assure your agents that it’s okay to interrupt a customer if they must. However, they should avoid using a condescending tone so as not to displease the customer. 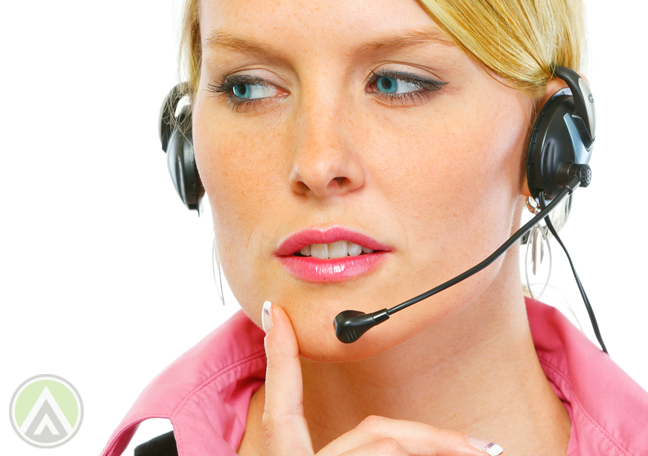 During your call center training sessions, you may arrange role-playing activities. Let your agents rehearse the right approach and technique for maneuvering conversations. 4. As a last resort, put the customer on hold. While it’s generally not advisable to shirk difficult conversations by pressing the hold button, it may be unavoidable at times. As a last resort—and only as a last resort—agents can put customers on hold while they work out a strategy. Doing so provides reps another chance to set the tone of the conversation. 5. Know when to wrap up the conversation. However, remind employees to always confirm with the customer if everything has already been addressed before they end the call.